Ashoka Executive is a budget-friendly hotel situated in Kotwalpura in Aurangabad. The place is a 10-minute walk from the Central Bus Stand and the Siddhartha Garden and Zoo. Other important historical landmarks near the hotel are Mill Corner, Makai Gate, and Barapulla Gate. 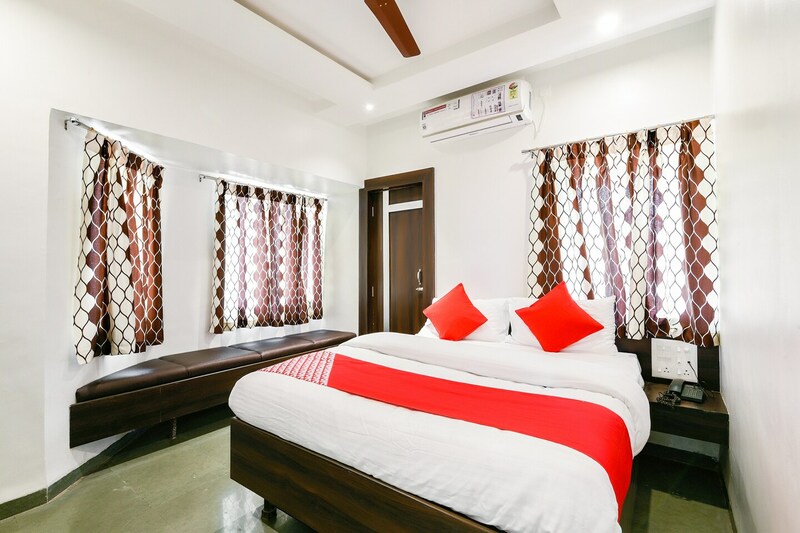 Amenities like queen sized bed, TV, and AC in the rooms and power backup, Wi-Fi, parking facility, and CCTV surveillance are offered to the guest for their convenience. Several restaurants and cafes such as New Maratha Hotel, Bhoj Restaurant, Hotel Green Olive, Ashoka's Veg Restaurant, and Sugardough can be found in the vicinity of the hotel.